Hi Liam, sorry for the delayed response. The game will have support for Linux some time after launch, also for Mac as well. If you're also interested, it might help to let them know in the forum topic and wishlist it, just remember to set your platform preference on Steam to Linux. Looks pretty good right? Will be keeping an eye on it and will update you when they put out a Linux version. Damn, I would buy it for this rad soundtrack alone! For some reason it reminds me of the Halo's one (calm, energetic and epic at the same time) which is a masterpiece. 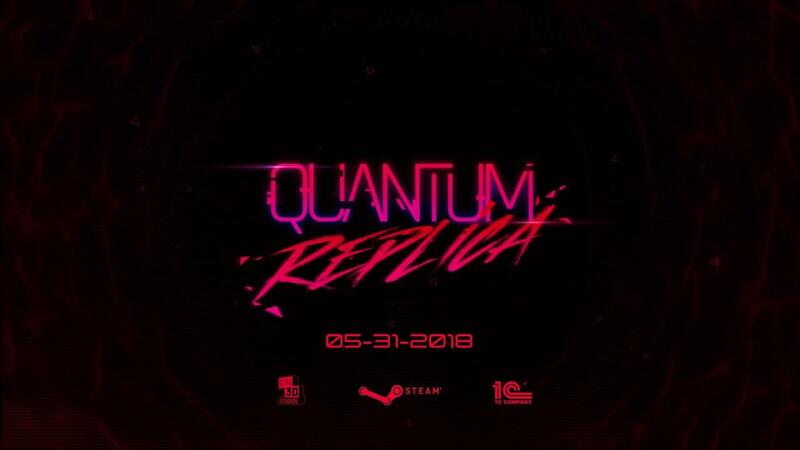 The gameplay surely looks interesting and I loved RUINER, despite it didn't have any stealth elements. Wishlisted. Fast paced stealth action... didn't see much of this I think.. Certainly looks good!